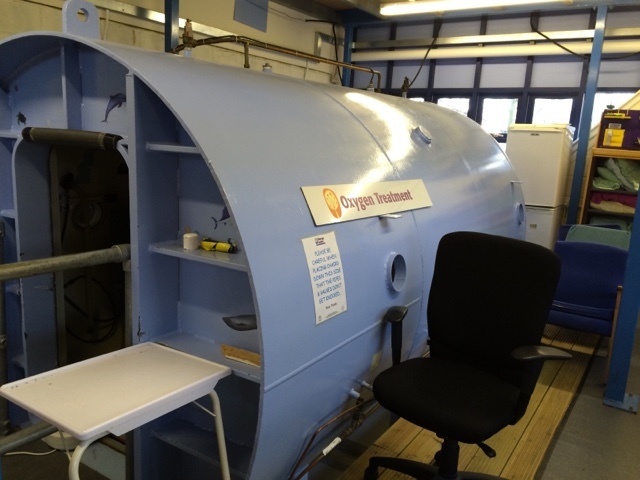 Hyperbaric Oxygen Therapy means the delivery of oxygen under pressure at different ‘depths’ or ‘atmospheres’. People use HBOT for a number of reasons to help with neurological conditions, cancer, diabetes, sports injuries, tinnitus, stubborn infections and ulcers. It can also speed up wound healing and recovery from radiotherapy damage. Under the right conditions, brain tumours don’t like oxygen. 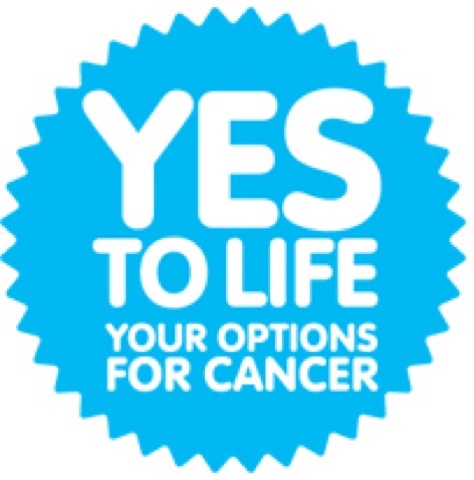 Typically for brain cancer patients an oncologist would only advise the treatment for radiation induced necrosis and you would most likely have to ask. Radiation necrosis can be a huge problem because it can cause a lot more mutations. I never had this problem thankfully but I would recommend HBOT to help treat any cancer. HBOT is also great for combatting extreme fatigue like ME/Chronic Fatigue Syndrome. 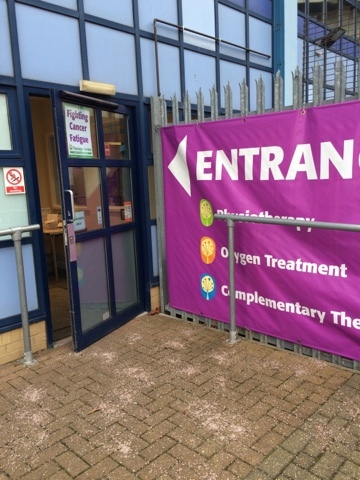 The Oxygen Therapy Service I am using is provided by Hertfordshire Multiple Sclerosis Therapy Centre. 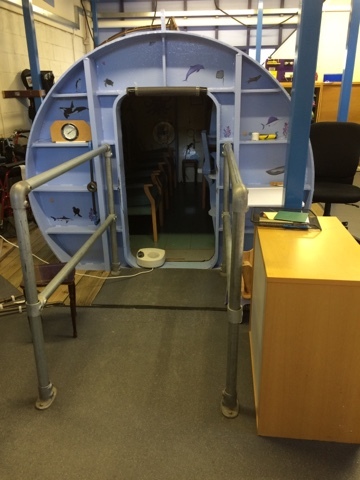 They can be found at http://www.hertsmstherapy.org.uk/ The chamber fits up to 7 people at a time. 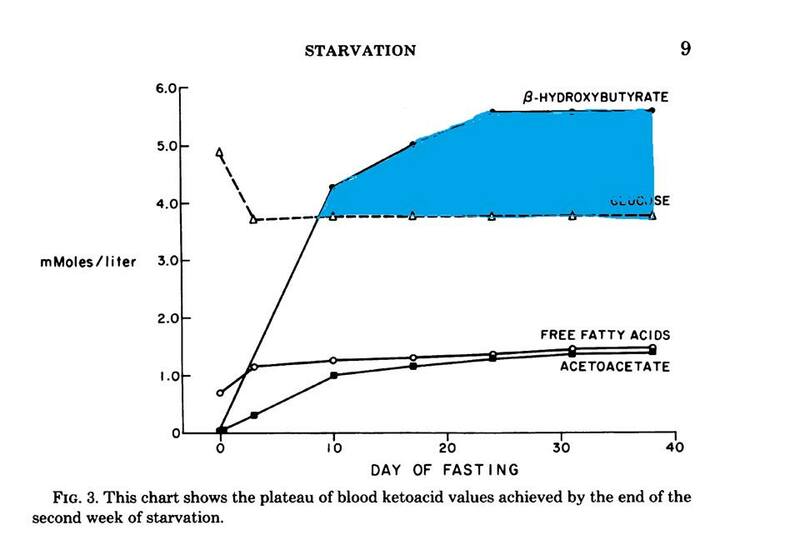 Note: a lot of people take antioxidants during HBOT. DO NOT DO THIS!! Think about it, HBOT works, in part, by stimulating pro-oxidant mechanisms. You don’t want to reduce efficacy of the treatment. 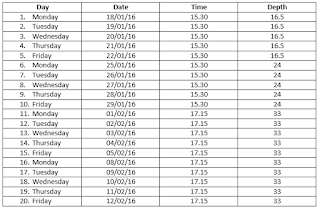 Below is my timetable. 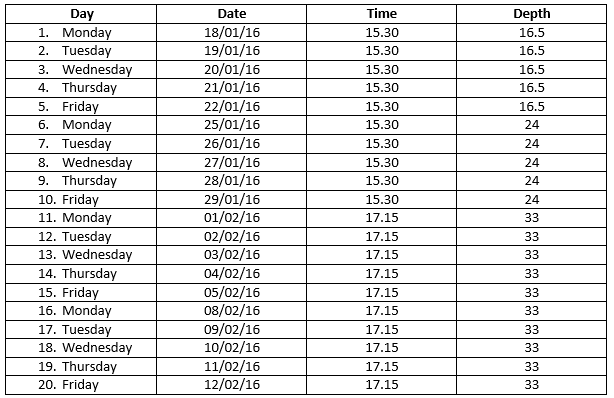 I have treatment sessions every weekday over a 4 week cycle. The depth decreases progressively as the weeks go on. On my first day of HBOT I was nervous but very excited. This was to become the last big piece in the jigsaw for me (there are still lots of little pieces) for me as part of my metabolic approach, not just for management of the cancer, but also to treat the lingering invisible disabilities that refuse to go away completely. 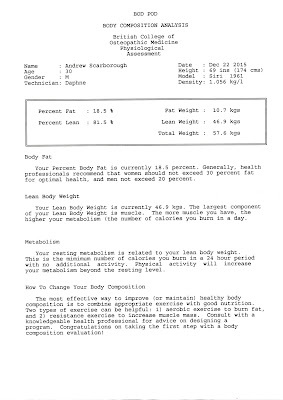 My lifestyle had been incredibly strict leading up to this, following a 90% fat, 10% protein restricted ketogenic diet but I felt unwell after a couple of weeks so decided to stick with my 85% fat, 15% protein ketogenic diet. 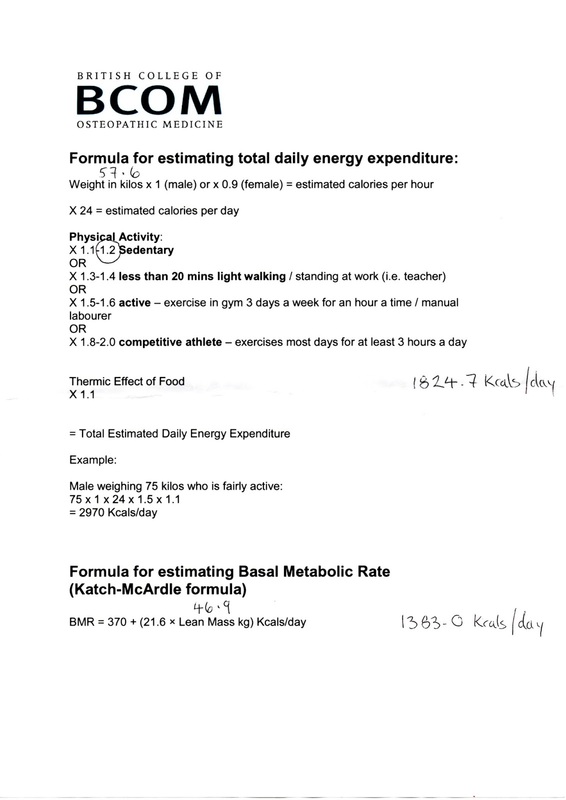 Every day during my treatment I am consuming oily fish and omega 3 enriched eggs with added fat and very little else. Sounds boring but its consistent and its the exact same food every single day. I have also chosen to be more active during my treatment because I have been more sedentary since being back at university. 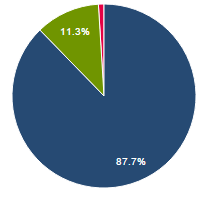 Every day I am simply walking more and last time I did it my body composition changed incredibly quickly. Its easy for me to lose and gain muscle in my thighs in particular and around my shoulders. The only problem I have is that I dislocated my shoulder last Thursday so I’m just sticking to the walking in the park for the moment until it heals. I use the Cleanspace app on my phone to find the places in and around London with the cleanest air. 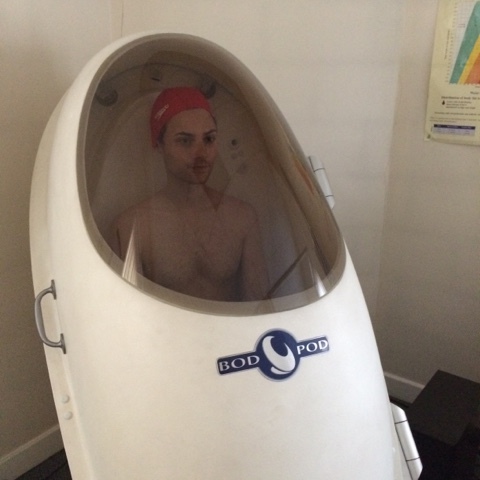 To achieve a more favourable body composition and to see how HBOT might affect this I decided to have body composition tests using a ‘Bod Pod’, which measures body composition via air displacement. 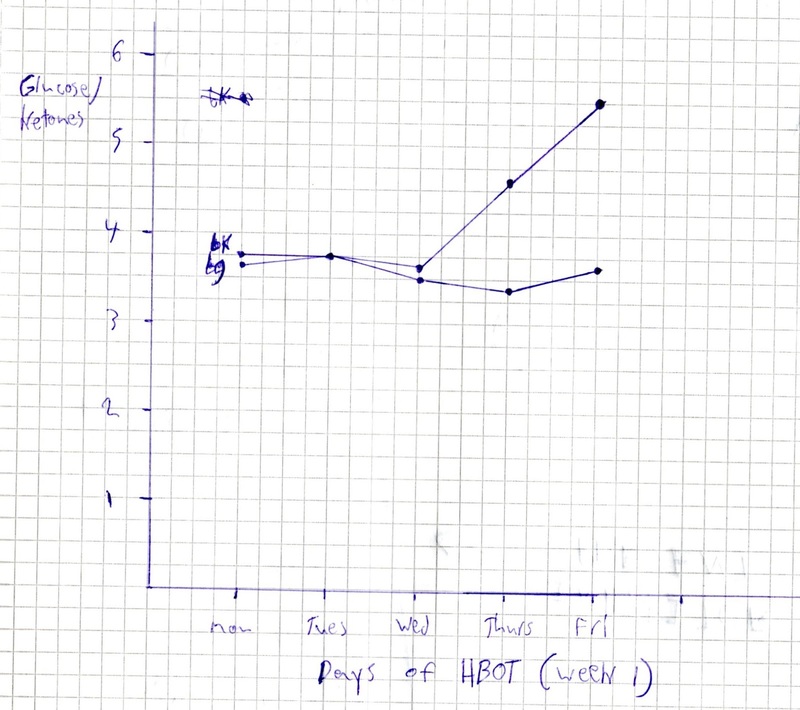 Somewhat surprisingly to me, since starting university I had lost a significant amount of lean tissue due to inactivity, continued short fasts (a few days at a time-longest 9 days), and inconsistent sleep patterns. I was determined to drastically change this and so far I have. 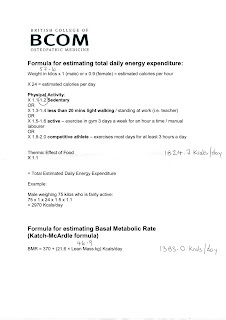 Energy Expenditure equations to calculate restricted ketogenic diet ratios. I also need to reduce my exposure to electromagnetic fields however as it is clear to me from my research that this is very important. The following study on EMF and epilepsy provides a good example of what effects continued exposure can potentially have on the brain. 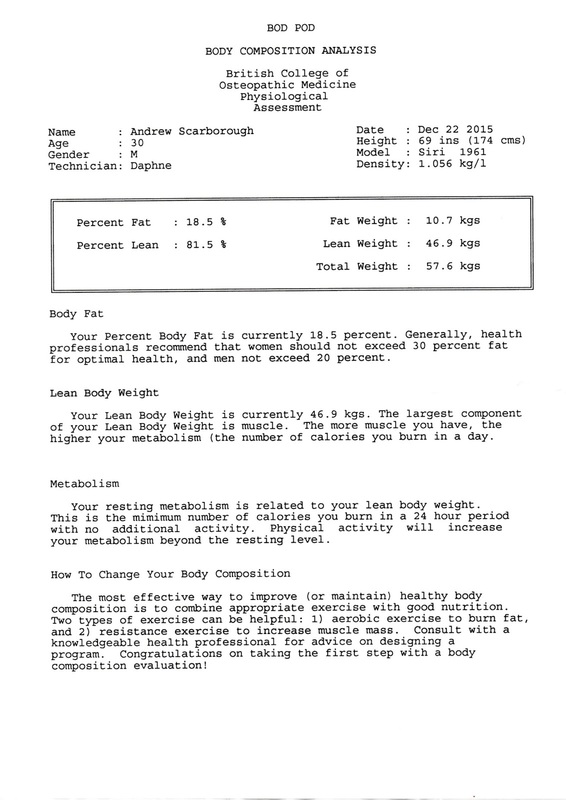 On May 31, 2015 I had achieved what I consider to be my ‘ideal’ body composition considering I am on less that ideal (for general health) very strict ketogenic diet for cancer management. I was incredibly lean and my body fat was 5%. My diet aims to consistently mimic a long fast. This is even more important during HBOT. 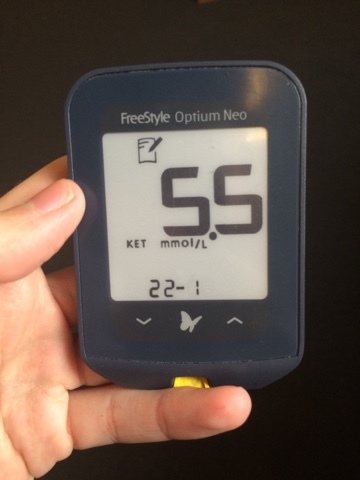 I’m creating my own graphs of blood glucose and blood ketone readings just before I go into the HBOT chanber to increase efficacy of the treatment. 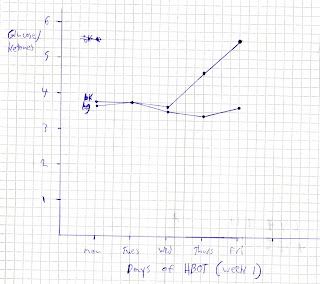 The data represents week 1 of HBOT. Theory suggests this can help to manage the cancer better in reference to the Glucose Ketone Index. 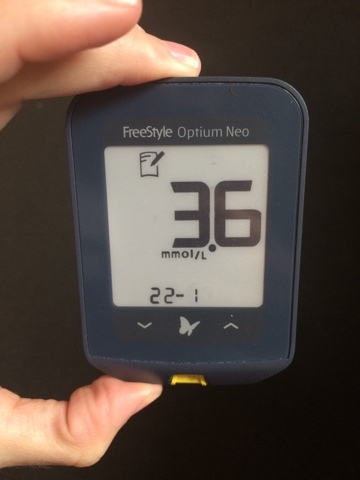 The line at the top is blood ketones and at the bottom is blood glucose. So How was my first week of HBOT? Back to HBOT, we all had our individual masks and I made sure to drink lots of water before going in to the chamber. The chambers that only have one person per chamber do not require the mask. Within 5 seconds of the chamber being pressurised to the desired depth we started to feel the pressure get to our ears. I could feel the little, tiny tubes in my ear (the eustachian tubes) close up as the pressure in the chamber increased. This simply means that when the pressure on the outside of my head is greater than the inside, the tubes begin to close and if ignored can cause a lot of pain, discomfort, and complications. We need to equalise the pressure by popping our ears by building up pressure on the inside of our heads. At this point I hadn’t put my mask on as I needed to pop my ears many, many times until we reached the resulting depth. It was similar to being on an aeroplane. 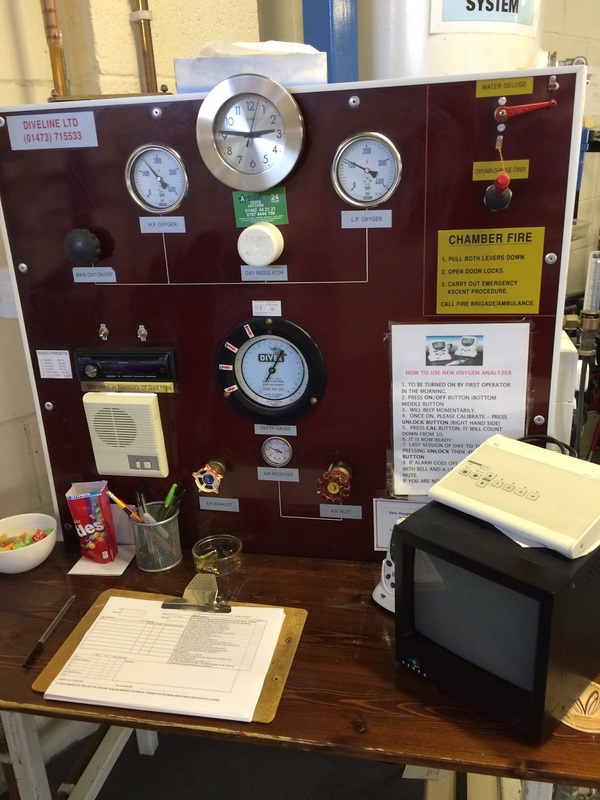 It takes 10-15 minutes to pressurise the chamber. I experienced noticable discomfort during my first time as I was getting used to this sensation but after 5 minutes I felt absolutely fine. It wasn’t at all painful, just odd! The best way I found to ‘pop’ my ears was to hold my nose to build the pressure up inside my head so I couldn’t have the mask on for this yet unfortunately. I felt it more in my left ear than my right which isn’t unusual so that was reassuring. The treatment session lasted an hour after the acclimatisation period and it felt very relaxing sitting and enjoying the oxygen. I used the 15 minute time periods during treatment to cycle into deep breathing. 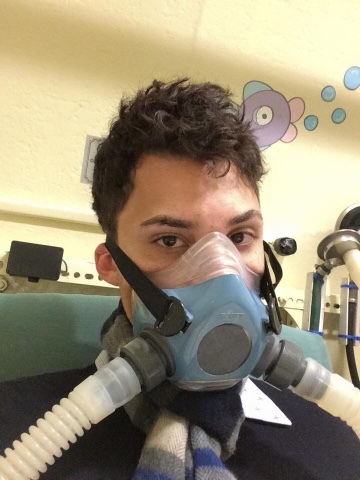 I was aware of hyperventilation so I was very conscious of my breathing rate and wanted to maximise the benefit of the treatment in a considered manner. I found it very calming but began to get very thirsty towards the end. I had some slight seizure activity as the treatment was finishing but this felt much better after rehydrating after the session had been completed. As the pressure was decreasing my ears felt like they had a load of rice crispies in them popping frequently. It was a funny sensation. The treatments following this were fairly non eventful and quite enjoyable. I feel used to it now and my ears don’t seem to react as much to the pressure which is interesting. I like to do a lot of reading when I’m in there. Another thing I have found is that I am very restless at night but it may be too early to be experiencing any other changes that may be beneficial. Apparently this takes at least 10 days of treatments to notice anything significant and most likely at greater atmospheres so I expect to feel ‘different’ towards the middle of the third week personally. I feel I am benefiting already but I am aware of any possible placebo effects. I have also been told that after adjusting to the first change in pressure, as the weeks progress you don’t really notice greater atmospheres much as the cycles go on. I found that very interesting!